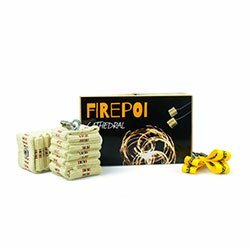 Poi Spinning - Buy Fire Poi - Tail Pois - Contact Poi. 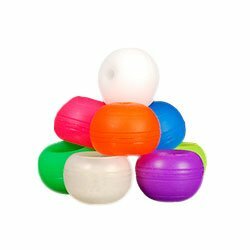 Poi is a craze that has spread across the country and the world over in recent times. ‘Poi’ is the Maori word for ‘ball’ and the art of poi spinning originated in New Zealand with their indigenous people. 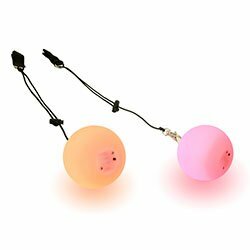 Poi are swung in pairs and often mistakenly called ‘pois’. 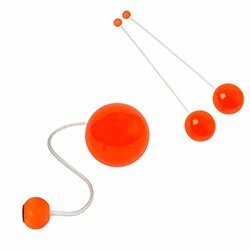 These ‘balls on cord’ are great fun for people of all ages and help to improve co-ordination, confidence, strength and flexibility. 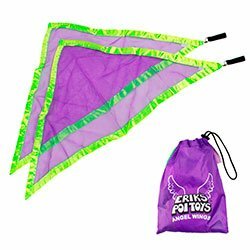 They also look great whether you’re spinning tail, flag, contact, glow or fire poi. 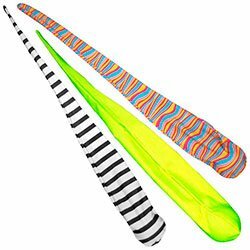 If you're confused about which poi to buy have a look at our guide. Poi moved out of New Zealand and spread across the world, in a big part, thanks to the internet. Poi spinning forums were set up and suddenly this art was available to everyone and not just the fortunate few who got to experience it first-hand. With the advent of websites like YouTube, poi became even more popular as yet more people could see the art and learn from others’ videos. Poi spinning has moved from a mere festival craze to an (almost) fully accepted part of the juggling world, at least in the UK and Europe with Loooop performing partner poi in the European Juggling Convention gala show for the first time in 2011. 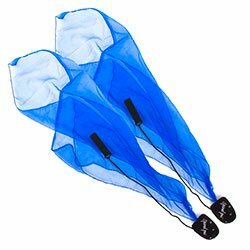 Poi is great for children as the most basic moves are easy to pick up and fun to learn. 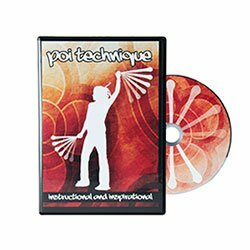 Poi can also melt the brains of adults with complex geometrical and technical anti spin, isolation, hybrid and contact poi techniques that have been developed in recent years.